Laying a strong educational foundation, our seventeen elementary schools provide unique choices and opportunities for every child. While remaining focused on academic success, character education, collaborative learning experiences, and future college and career exploration are also at the forefront of what we do. As long as there is space at a campus, you have a choice when it comes to which school you would like your child to experience. Visit our elementary webpage to learn more about each campus. 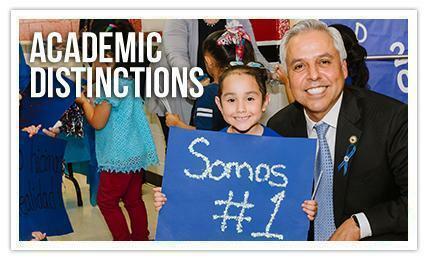 HCISD earned 101 academic distinctions for the 2017-2018 school year. This means our campuses showed excellent results in student achievement, school progress, and closing the gaps. Bowie, Dishman, Lee Means, and Travis Elementary earned all six possible distinctions at the elementary level. Elementary classroom spaces have taken on a modern approach district-wide. New furniture and technology encourage a learning environment focused on creativity, communication, critical thinking, and collaboration. Additional classrooms will experience transformations the 2019-2020 school year. 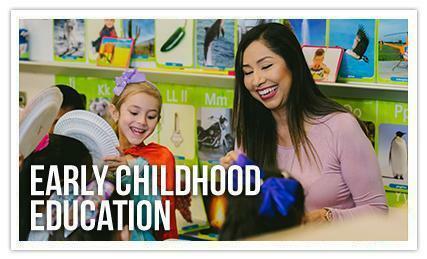 Focusing on early childhood development, HCISD’s full-day model for Pre-K prepares children to do their best in their education by nurturing and fostering a lifelong desire to learn. HCISD now offers parents, who do not qualify for the Pre-K program under the state guidelines or through employee benefits, the option to send their child to the Tuition-Based Pre-K Program. Call (956) 430-9798 to learn more. HCISD’s Dual Language Academy is based on a bilingual education model where English and native Spanish speaking students work together and learn in two languages. By the end of the fifth grade, enrolled students will be academically at grade level and equally proficient in English and Spanish. Currently the program is offered at five elementary campuses: Houston, Lamar, Lee Means, Ben Milam and Wilson Elementary. Embedded in the unique and vertically aligned curriculum, students attending this campus explore their creative talent through opportunities in dance, music, visual arts and theater. 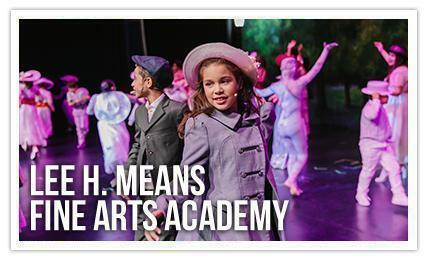 Fine Arts Academy learners also have access to after-school enrichment opportunities free of charge. Learn more about Lee H Means Elementary. 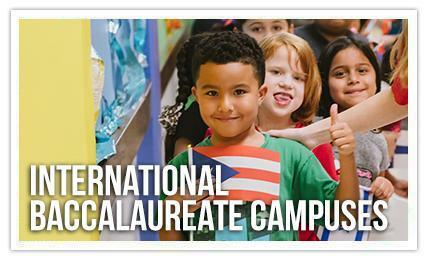 Austin Elementary and Sam Houston Dual Language Academy are in the candidacy phase of becoming International Baccalaureate (IB) World Schools. The campuses will offer a multilingual approach and rigorous curriculum that is focused on developing active, caring, lifelong learners who demonstrate respect for themselves and others. 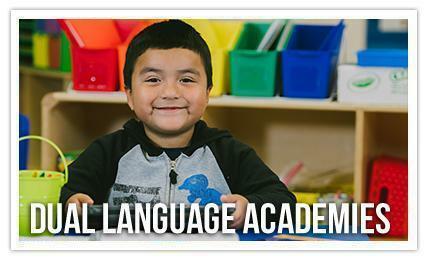 Learn more about Austin Elementary and Sam Houston Elementary Dual Language Academy. This video explains the impact IB is having on our campuses. 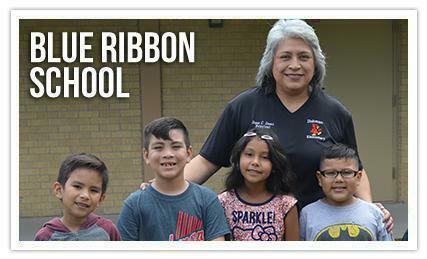 HCISD is proud to have Dishman Elementary represent Harlingen CISD as a Blue Ribbon School. This recognition is considered one of the highest in the country, as it reflects the hard work, dedication, and commitment of the students, families, and staff. Learn more about Dishman Elementary. 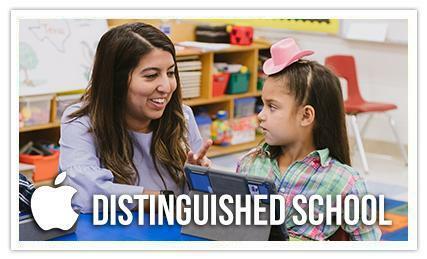 Apple Distinguished Schools are centers of innovation, leadership, and educational excellence that use technology to inspire creativity, collaboration, and critical thinking. Zavala Elementary is proud to be only one of ten schools in the state of Texas to earn this designation. 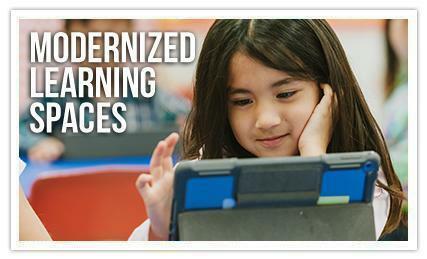 Students participate in authentic digital content and invest in their learning through differentiated instruction. Learn more about Zavala Elementary. 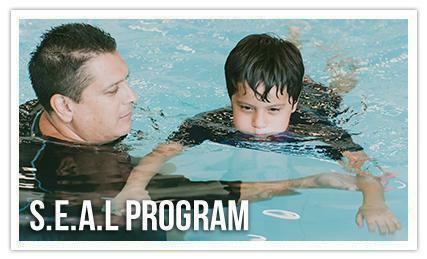 HCISD is committed to providing correct water safety education in a loving, fun and positively reinforced environment through the Safely Educating Aquatic Learners (SEAL) program. All second grade students participate in this water activity at the district’s new aquatic facility. 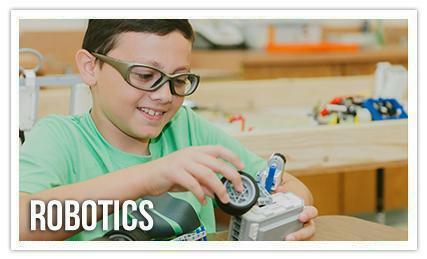 HCISD offers a highly interactive robotics program at every campus that not only allows students hands on training with equipment but also provides the opportunity for them to design and create aspects of the machines. This program allows for the development of skills and interests in STEM (Science, Technology, Engineering and Math) fields. Students showcase their skills and talents in state and national level robotics competitions. Chess is a precise and logical game that requires an ability to strategize and express creativity. Research shows that children who play chess can score higher on standardized testing and have a more highly developed visual memory. 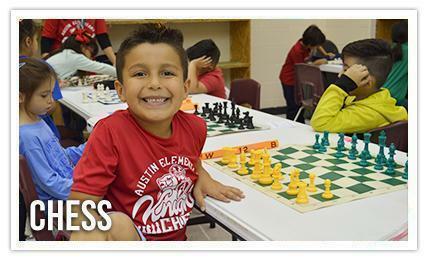 At HCISD, students can begin learning the fundamentals of chess as early as Pre-K. HCISD chess teams compete at the state and national level. 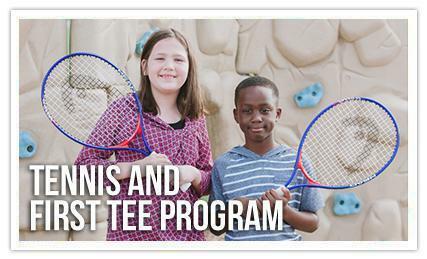 The newly introduced Tennis and First Tee Golf Program provides all HCISD third grade students the opportunity to learn how to play golf and tennis. Along with the great exercise these sports provide, students develop valuable skills of responsibility, discipline, perseverance, problem solving and mental strength. 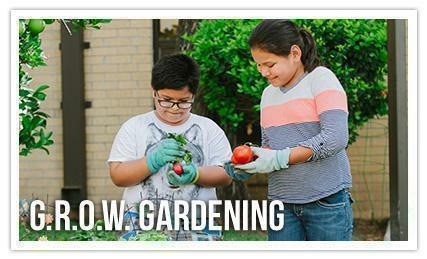 HCISD fourth-grade students are learning the fundamentals of nutrition and health through the Texas A&M Agrilife Extension Service G.R.O.W. program. Throughout the year, these students learn how to garden and study the nutritional benefits behind what they are growing. 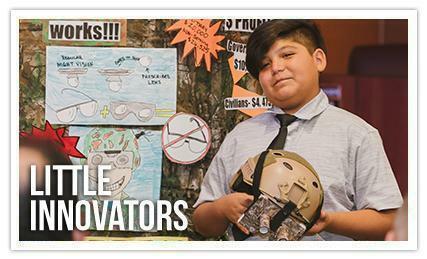 Little Innovators is a new initiative that gives fifth-grade students the opportunity to express creativity and innovation. Under the guidance of their teachers, students design and develop ideas and concepts to present before a panel of Harlingen business professionals. Yes! 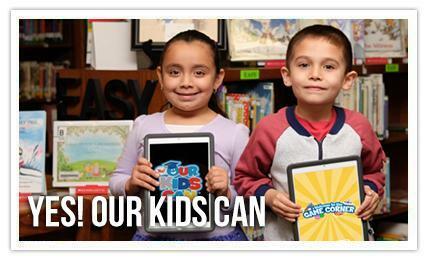 Our Kids Can is a district-wide initiative for students in Pre-Kindergarten and first grade. By planting the seed at an early age, the program's goal is to create a mindset in students to make them understand that anyone can go to college. Yes! Our Kids Can consist of fifteen-minute teacher-led lessons which help students envision a brighter, more successful future by exposing them to the idea of post-secondary education through songs, games, and puzzles. Watch this video to see the program's impact in our district.